With the threats like Viruses, Worms, Trojan horses, Spy wares and malwares quadrupling today. We are compelled to have such kind of software like the Anti-virus one to protect our computers from their ill effects. This Antivirus software helps our system to fight against all odds and prevails through under adverse conditions. These antivirus softwares not only take care of our computer’s virus scanning but also go for anti spamming and preventing & warning us against any software that may be malicious and harmful to our system. As it is said “excess of anything is becomes irritating”. The same applies to the antivirus programs and antivirus live becomes mostly irritating for the user. They produce at any instance thus interrupting you and asking you to either allow or ignore Or start or stop an access of this *.exe to internet or anything. At some point of time it is very important to ensure security, but if asked always then a problem begins to queue up. Can we stop these antivirus “live” options on your PC? Is it possible to give to irritation an end? Yes, we can and it is possible to do so. Things that you may require is an Internet connection and USB flash drive. 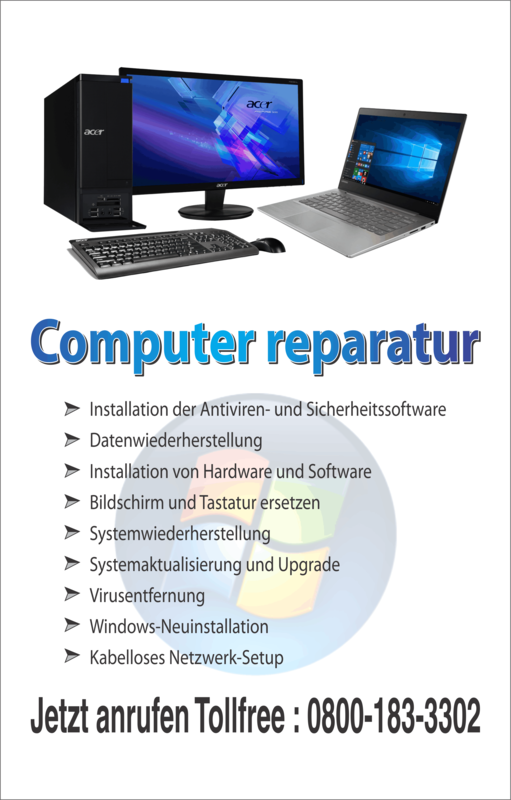 Re-start or start your computer. When you see at start up time your windows logo, press the “F8” key using your keyboard. This we do to enable “Safe mode option with networking”. The latter option can be found the moment you press F8 key and all you have to do is to choose it by pressing the “Enter” key of your keyboard. 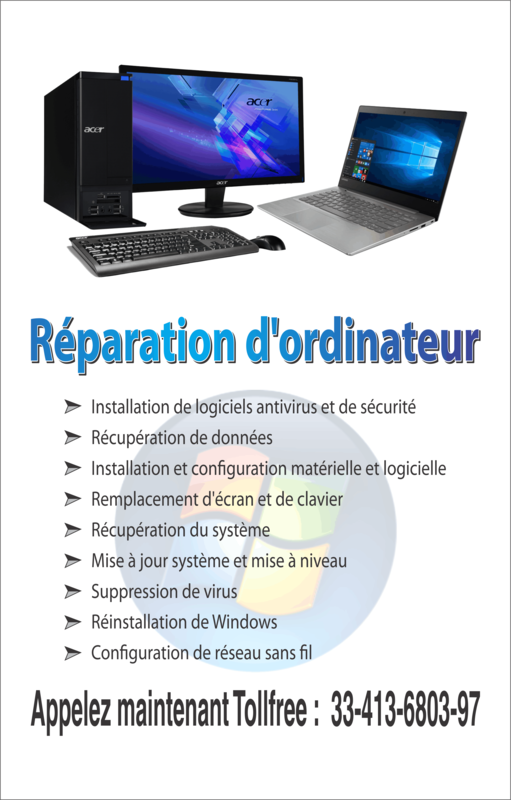 After you do so, your system opens in safe mode and with large icon and wide screen, do not worry for this. Now you will be required to open your web browser and enter this web address (http://www.malwarebytes.org) in the address bar of your browser. After accessing the website you will be required to download the free version of an “Anti-Malware”. Keep in mind to have a proper internet connection because without it the process is not or you must find a PC that has got internet connection. Once you download it using the other PC and copy & paste it in a USB flash drive or write it on a CD. Once you have downloaded the Anti malware, you will be then required to install it in to your PC. Once you install the software on your following the instruction carefully, allow the latter to perform its work. The program will work and scan your computer and will produce a list of bugs to be removed from your system. All you have to do then is click on the “remove” tab and get it removed from your PC. Click on the “run” tab which you can find in the “start menu” and type in “msconfig”. Click on the start up tab and uncheck any files with letters as “rndplok”. Bear in mind they aren’t linked to any real running program. Thus, Live can be given a final pause with the help of Anti-malware.